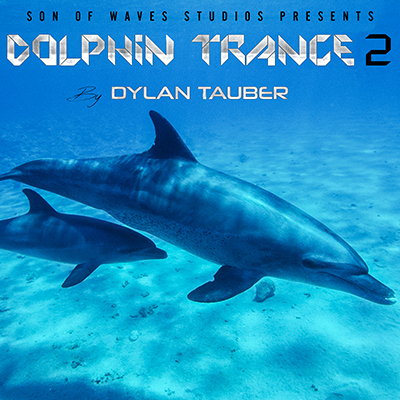 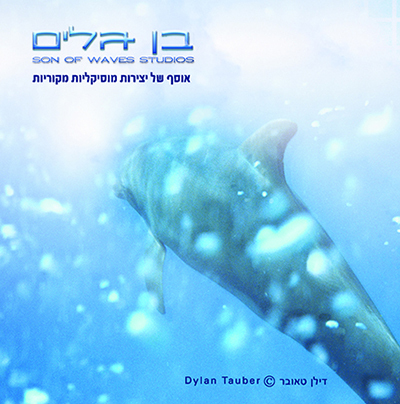 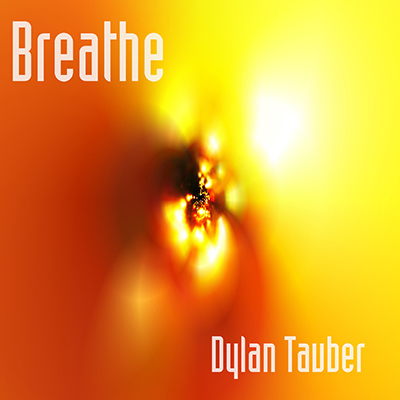 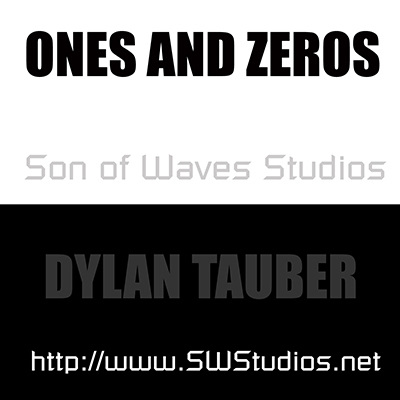 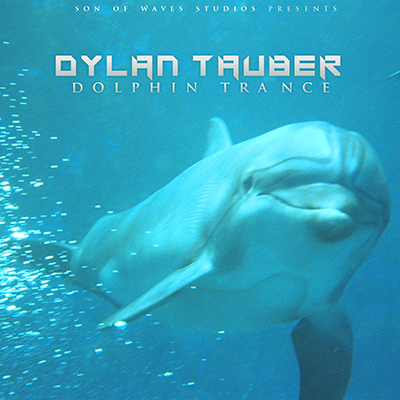 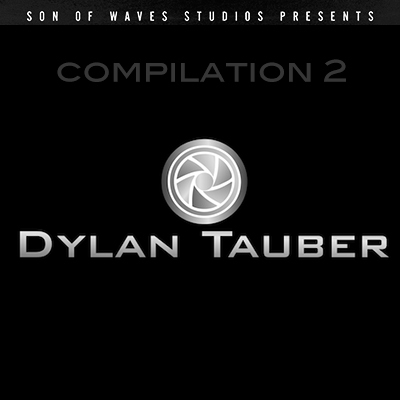 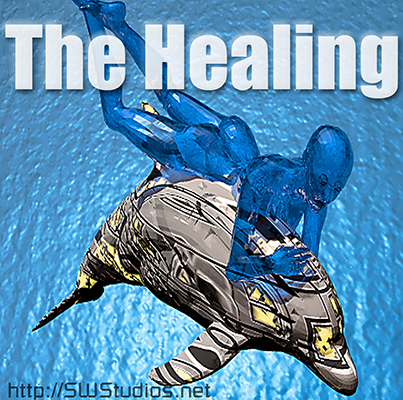 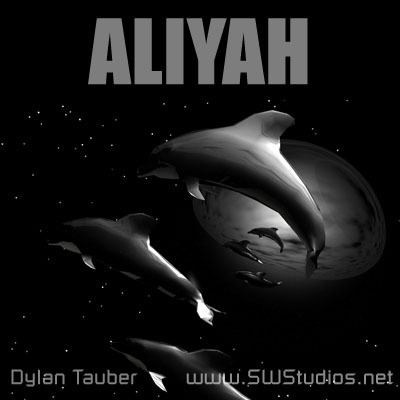 SWS music creations (Son of Waves Studios / Dylan Tauber) has produced a 10th album. 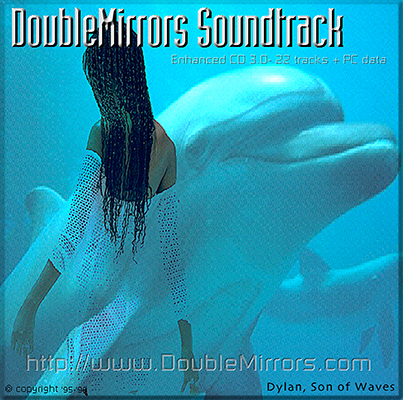 Click here to download all the tracks from this album for free. 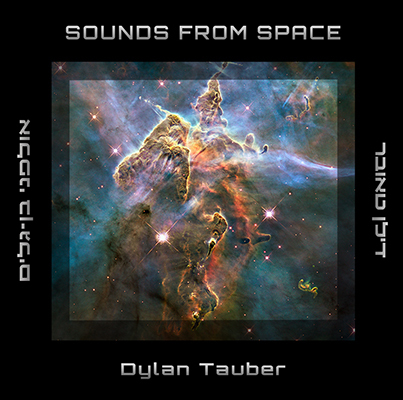 This album is available for download now on CDBaby.com and Apple iTunes for 99 cents per song or $9.99 for the whole album, or Amazon.com for $9.49 for the whole album. 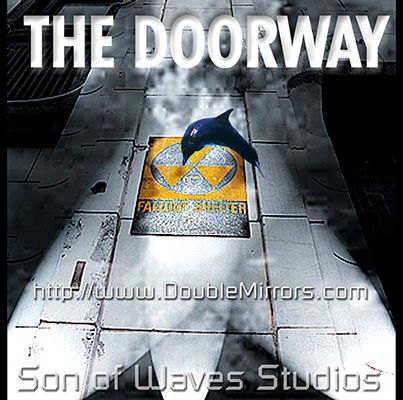 Join the mailing list to be updated when new tracks are released. 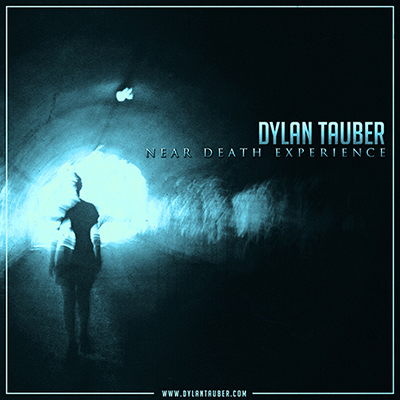 © Copyright 2015-2016, all rights reserved, Dylan Tauber.